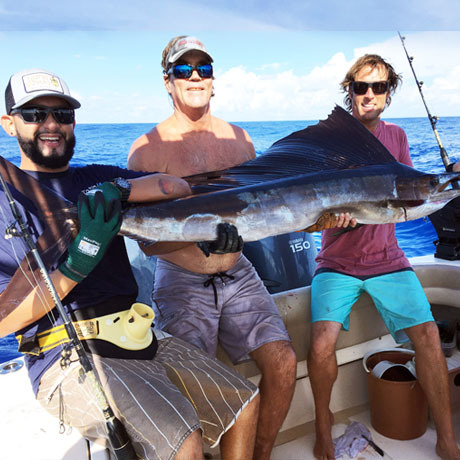 Fathom Sport fishing Charters provides a professional and safe boating experience with a staff that has the local knowledge and understanding of a hands on fishing experience. 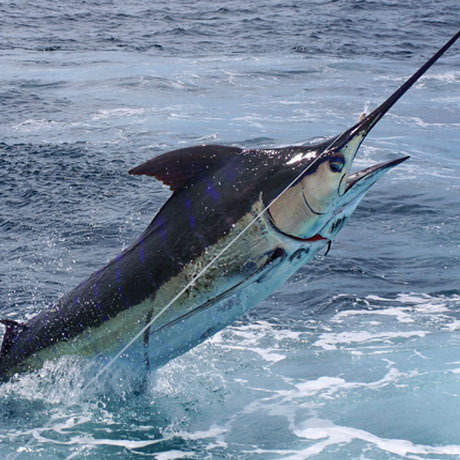 Book a Full or Half Day aboard Fathom Sport fishing Charters. 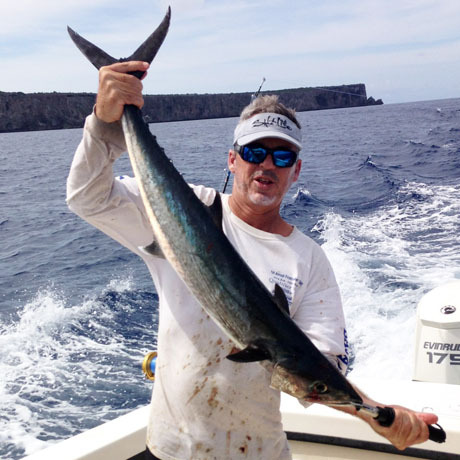 When you book a charter with Fathom Charters you are booking the best fishing charter Puerto Rico has to offer. 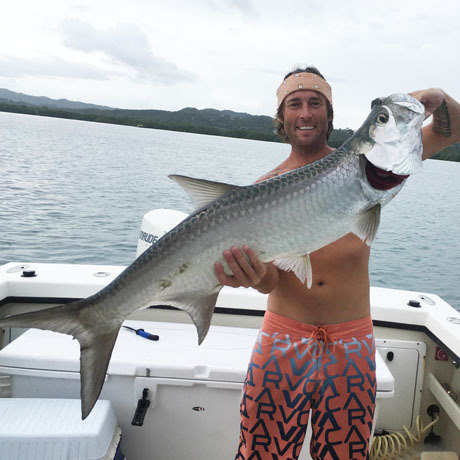 The deep clear waters off Rincon and Cabo Rojo Puerto Rico offer some of the greatest fishing in the world. From bait to rods to reels, we take care of all the little details so you can focus on catching the big ones. 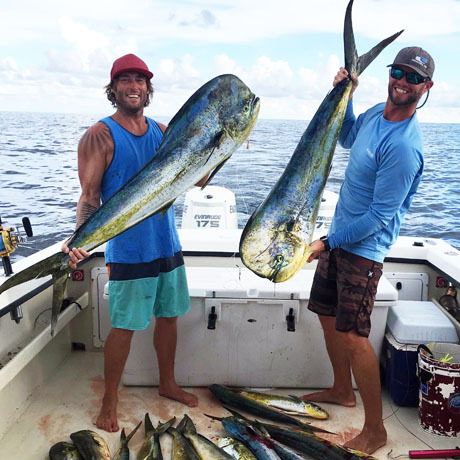 ½ day and full day charters are available year round.